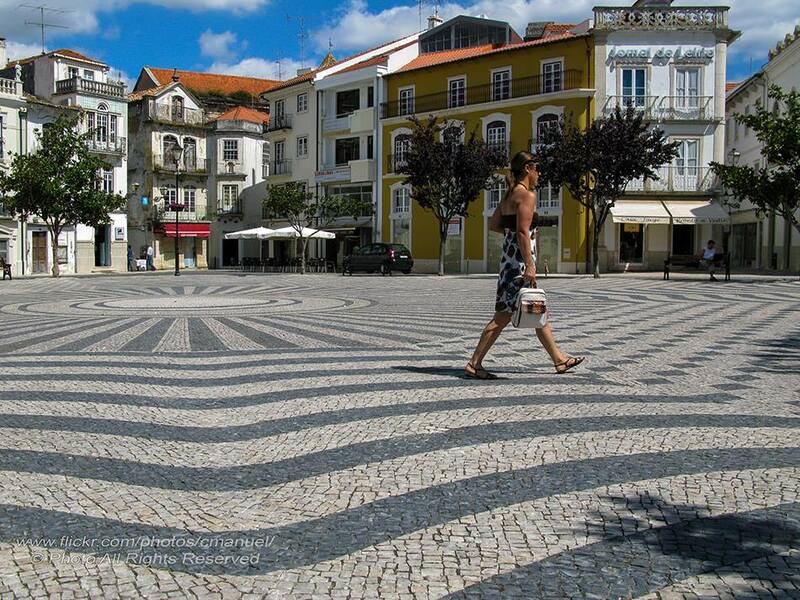 Find out how is the cheerful city of Leiria in Portugal. 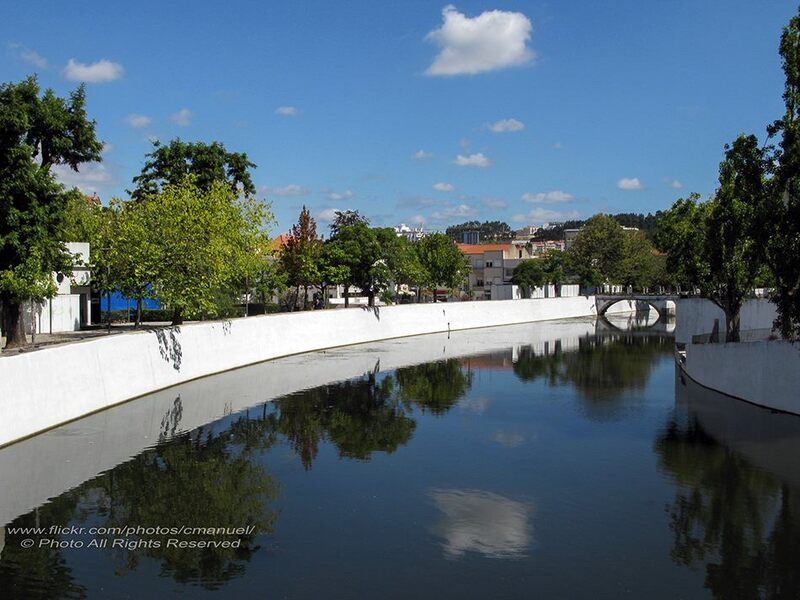 Leiria is a lively, dynamic and charming city, which mixes Medieval and modern influences. It is located at the feet of a hill fortified since Moorish times, in the confluence of the rivers Liz and Lena. 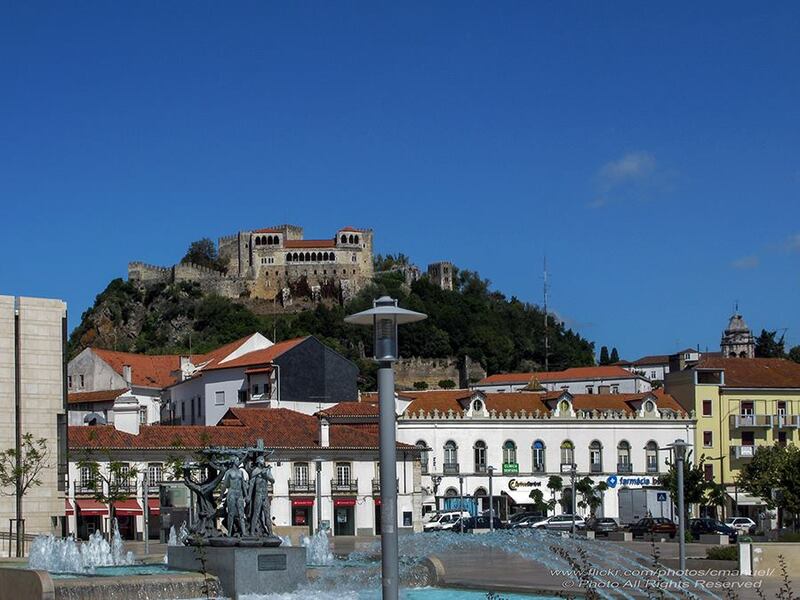 The magnificent Castle of Leiria overlooks the city thanks to its strategic location. This is a historical city of special importance for Portugal. Here, King Alfonso III called to Courts in 1254, King Dom Dinis took up his principal residence in this castle during the 14th century and, in 1411, the Jewish community of the city built the first paper mill of the country. 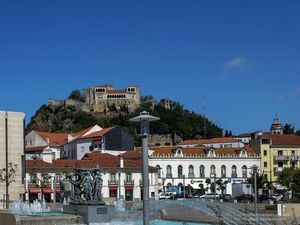 Currently, Leiria is a nice and quiet city, with many good restaurants, cafés and bars; and streets full of diverse shop. The old centre is the Praça Rodrigues Lobo square. Nearby it, you will find several hotels and restaurants. 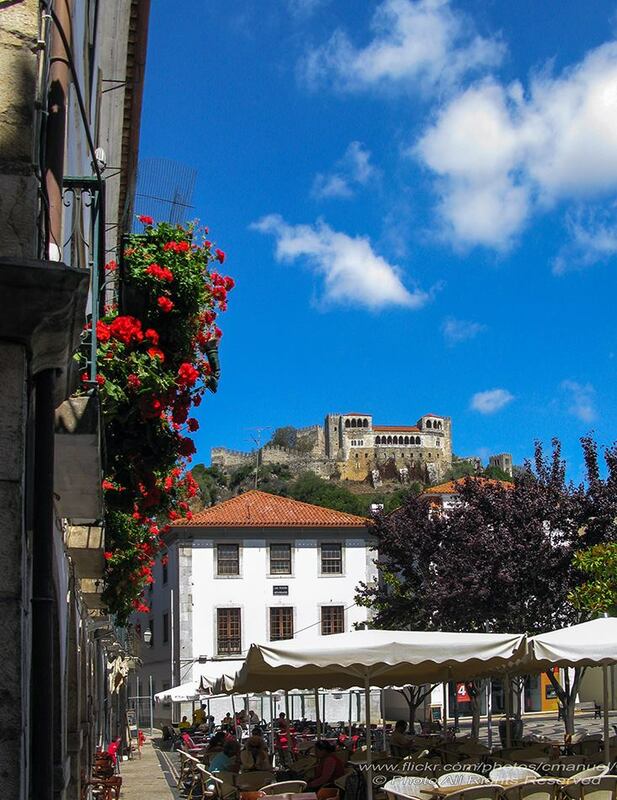 Located in a wooded hill, just a short walk away, the Castle of Leiria is a must visit place. Behind the walls, you will find a quiet and dense garden, where Nossa Senhora da Pena Church, Gothic in style, stands; and to the side, the Royal Palace, which overlooks the city and has a many rooms worth exploring, especially the central gallery. After leaving the castle, next to the square with the Metropolitan Police Headquarters, you will see the Romanesque Igreja de São Pedro Church (12th century). Walking down the streets, you will reach the Sé or Cathedral of Leiria, also a must visit place, and in front of it, the famous Pharmácia Leonardo Paiva, decorated with some interesting panels of tiles in which Hippocrates, Galen and Socrates appear. The novelist Eça de Queirós lived in the Travessa da Tipografia street, near the cathedral, and used to meet with a literary group in that chemist, which is now an Irish pub. If you continue along Barão de Viamonte street, which starts in front of the Largo da Sé square, you will arrive to the Igreja da Misericórdia church (18th century) just three or four blocks away. Next to a pronounced meander of the river Lis, you will find the tourism office and, nearby, you can visit the Igreja do Espirito Santo church (17th century), with a Baroque facade; and a little further up, the Santo Agostinho Convent, with a church from the late 16th century, and the Nossa Senhora da Encarnação Sanctuary. Upstream you can visit the São Francisco Convent (13th century), whose church preserves a Renaissance style chapel with an “Altar da Piedade” (Altar of piety). If you are cuisine savvy, you must visit Leiria during the Gastronomic Festival that takes place at the beginning of September. For nine days, the city is full of stands of traditional food, accompanied by folk dances.